This trip clears a half dozen items from anyone's bucket list: scenery and wildlife, thrilling and exotic, decadent and luxurious. The mere thought of this adventure will leave you giddy as a school girl with anticipation. 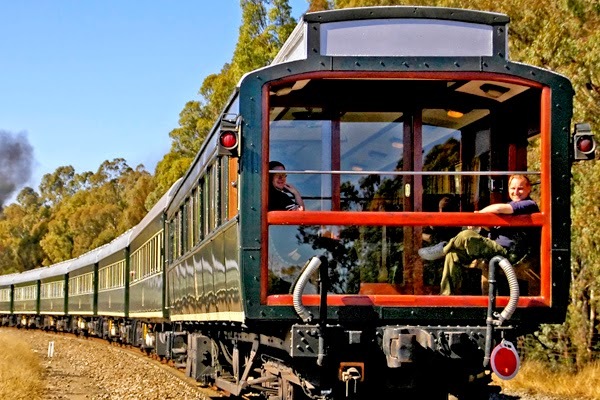 If you could choose only one train journey in your lifetime, it should be a Rovos Rail journey. 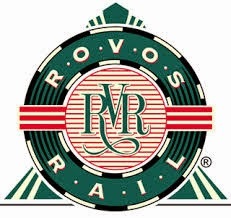 It's the winning lottery ticket of train trips - beyond spectacular! And, it's not just the view from the train that's impressive, the accommodations are nearly as incredible. 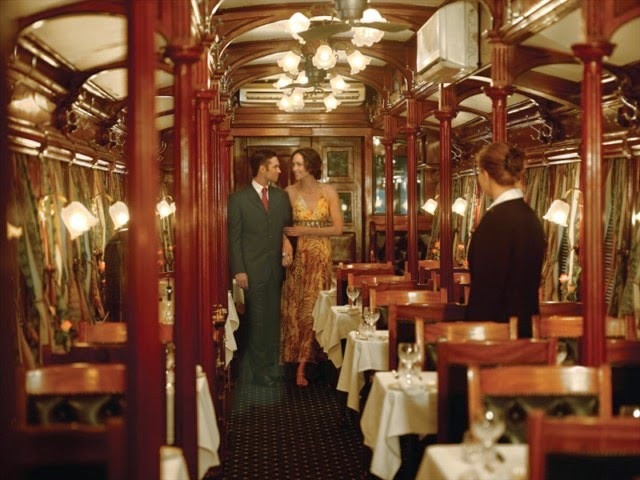 "Discover Africa in the wood paneled, gleaming five-star luxury of a bygone era."